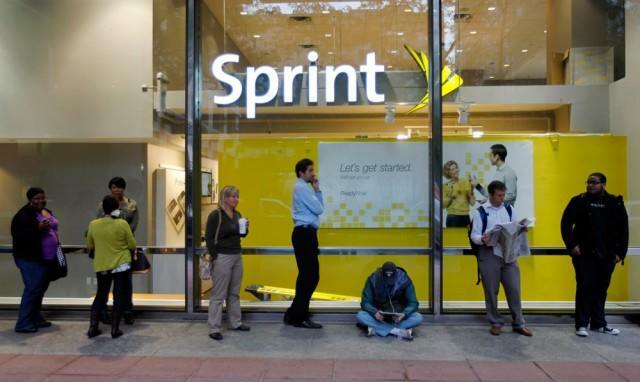 Sprint just announced new “Framily” plans during the 2014 Consumer Electronics Show in Las Vegas. The idea is unlike what any other carrier offers. Instead of having an individual or family plan, for example, you can have a plan that includes friends (up to 10 people) Each person on the plan can be billed independently, but you can take advantage of the savings that are often only offered to groups of people, instead of individuals. A single line on Sprint will cost each member $55 per month, at a minimum, and that includes unlimited talk, text and 1GB of data. For each additional person on the Framily plan, the cost will drop by $5, all the way until a “maximum monthly discount of $30” per line. If you have 7 people on your Framily plan, each person will receive unlimited talk, text and 1GB of data for $25 per month per line, Sprint said. If one member wants more data, he or she can easily add that and pay for it separately. When it’s time to pay the bill, you just sign on and pay it yourself: there’s no need for everyone to send a check to one particular person. The plans go live on January 10.